Bates State Park was once the site of a thriving lumber mill and an adjacent company town set in a lush valley in the Blue Mountains. The mill closed in the mid-1970s. Families--and in some instances their houses--moved to nearby Prairie City and John Day. The mill buildings and town were dismantled; the land sat empty for more than 35 years. The memory of Bates lives on in many of its community members, and the site is now a state park, thanks in large part to their efforts. When you visit or stay at the park, look for the interpretive panels that describe Bates life in the early to mid 20th century and the steps taking place now to restore the land and waterways. You can explore Bates on the more than three miles of hiking trails. Viewpoints along the trails overlook the park, old mill pond and valley. The 131-acre park lies along the Middle Fork John Day River, Bridge Creek and Clear Creek. Check the Oregon Department Fish & Wildlife website for fishing regulations. 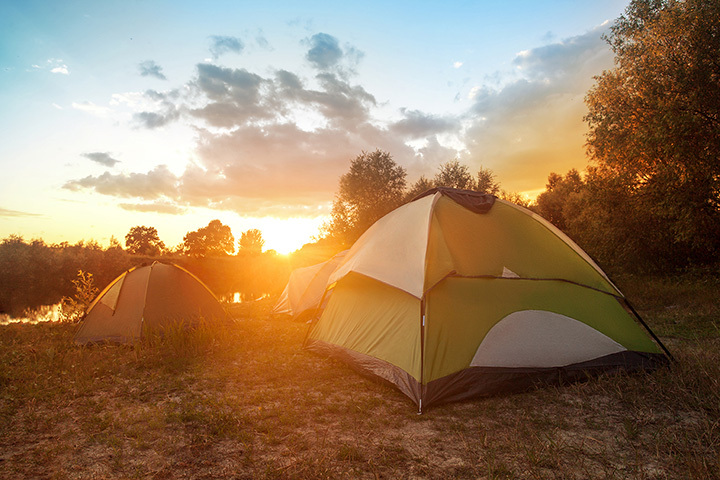 Three campsites are accessible to campers with disabilities.